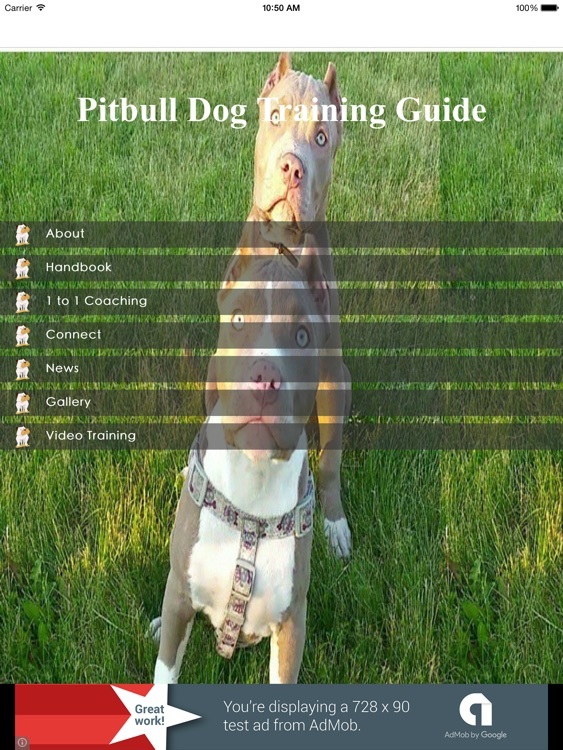 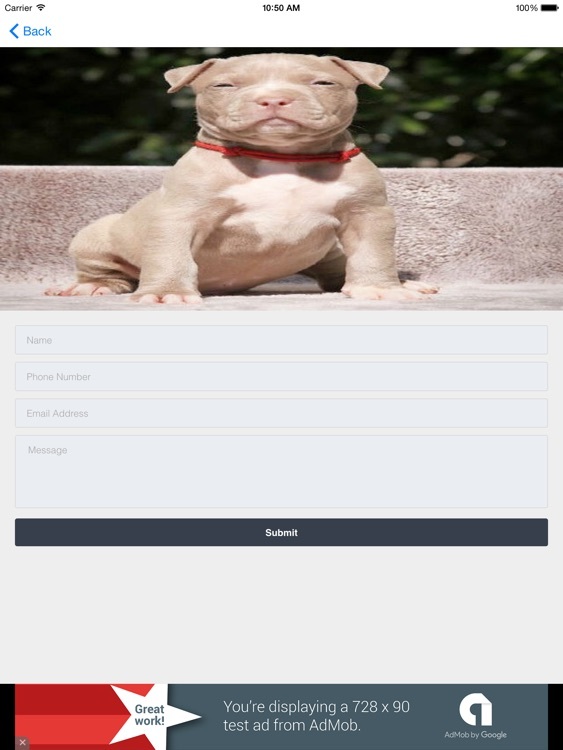 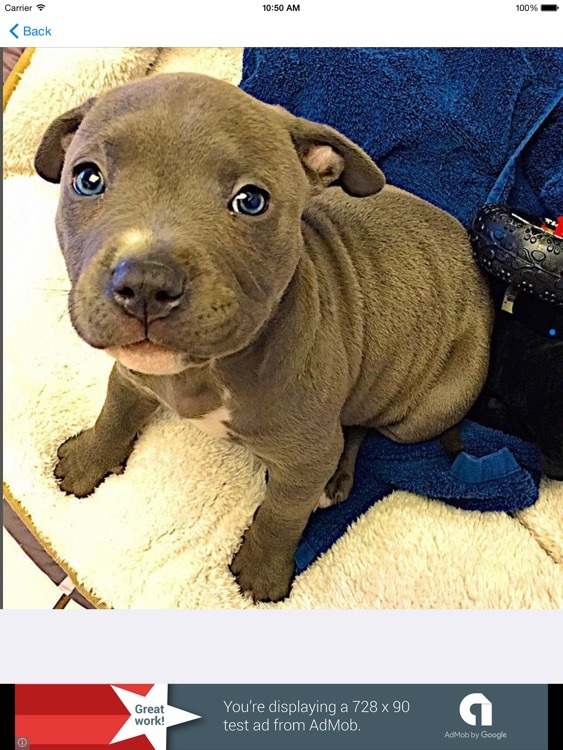 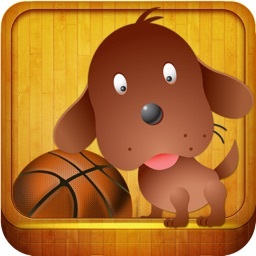 Pitbull Dog Training Guide is an app that show you all that you need to know about pitbull dogs, pitbull myths, similar breeds that are sold as pitbulls, picking the right pitbull, proper nutrition for pitbull, training, behavior problems, pitbull exercise and fun, and lots more. 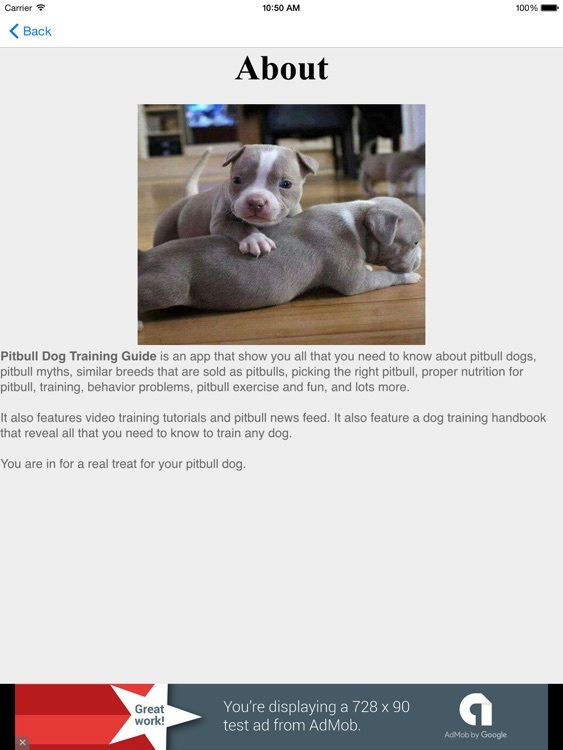 It also features video training tutorials and pitbull news feed. 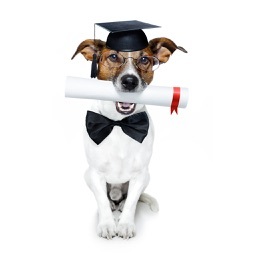 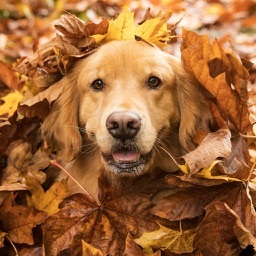 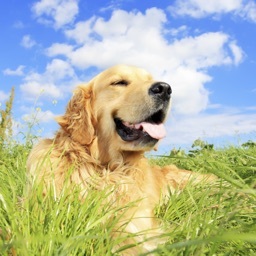 It also feature a dog training handbook that reveal all that you need to know to train any dog. 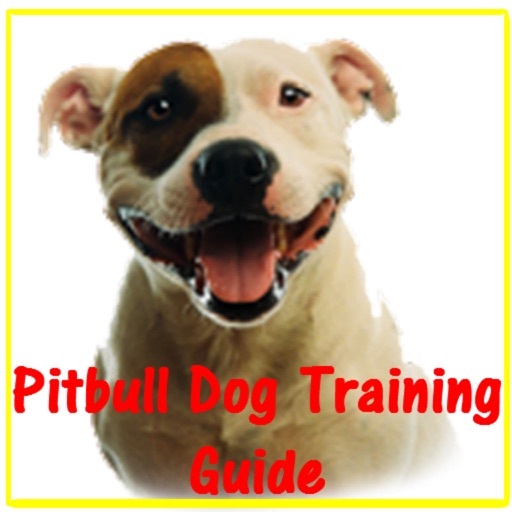 You are in for a real treat for your pitbull dog.